If you find that you are missing one or more of your teeth, dental implants are a wonderful choice for tooth replacement and they can enhance your smile. Dental implants are the right choice for anyone who wants a permanent solution to missing teeth. These implants are not designed to look like false teeth and they look and feel just like normal, live teeth. In fact, you will find that they blend nicely with your current teeth and they are functional in almost every application. The biggest benefit to dental implants is that they can be used in conjunction with dentures and bridges. Implants can allow you to fill any missing gaps in your mouth as well. 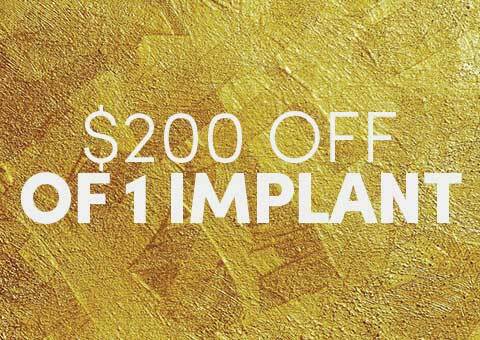 If you are interested in dental implants, now is the time to contact our Bayside office and schedule an appointment with Dr. Hwang. 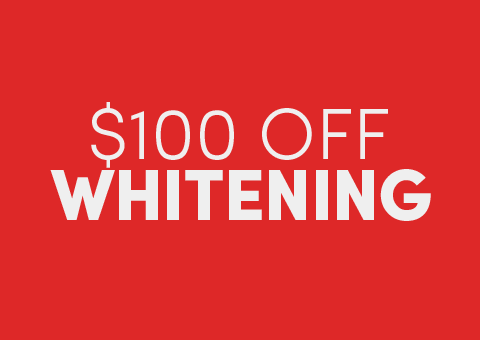 We will provide you with an affordable solution to missing teeth. When trying to describe a dental implant, the best way to describe it is as an artificial tooth root. The root is made from a titanium material, so you do not have to worry about your body rejecting it. In fact, the cells in the body are known to fuse well with titanium. The implant is inserted into your jaw bone through a surgical procedure. You will need to go through a period of heal time where the jaw bone will fuse itself to the artificial root. This will then anchor the post in your mouth. Once your jaw is completely healed, an abutment will then be placed on top of the post and a crown will be attached to it. In almost all cases, you will be a good candidate for dental implants. Sometimes, patients will not make good candidates and this can be for a number of reasons. If you are missing any type of bone in your upper or lower jaw, you will need to have a procedure known as a sinus lift or bone graft. Often, you will need to have this procedure performed BEFORE the implants are placed. If you receive an implant and there is not enough bone in your jaw, the implants will fail. In addition, there are other instances where you may need to have work done before the implant is placed as well. 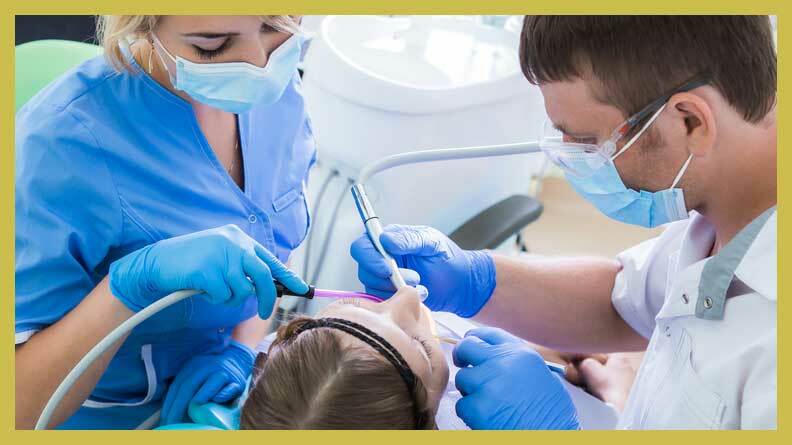 For example, if you have a cavity or periodontal disease, it needs to be treated first. 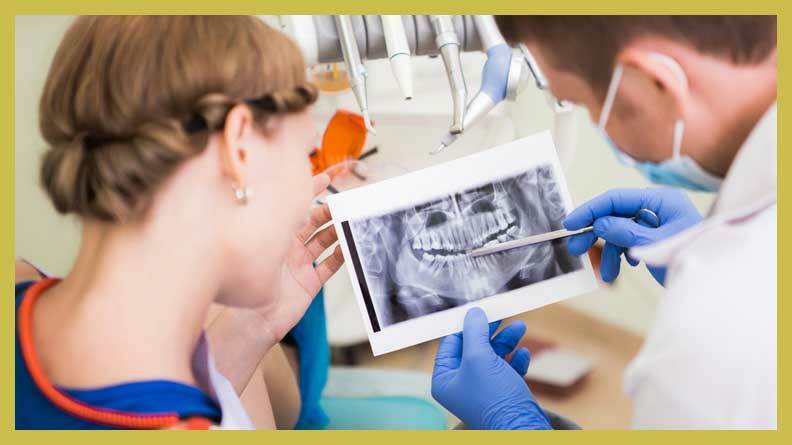 When you come into Eten Dental, you will find that Dr. Hwang takes x-rays of your mouth to look for any signs of problems. From there, he will let you know if there is additional work that needs to be done. We mentioned briefly above that you may need to have a sinus lift before you can receive dental implant. This procedure is recommended when you do not have adequate amounts of bone in your upper jaw. There is a small space called the maxillary sinus and depending on where the pocket is present, it will determine how much bone you have or do not have in your upper jaw. If your bone is too low, it is possible for Dr. Hwang to go in and perform a sinus lift. This occurs when the sinus membrane itself is lifted in an upward position to create more room for your jaw bone. Once this has been done, bone will be inserted into the needed areas and then grafted. The healing time for a sinus lift is somewhere between six months to a year. Bone grafting is a process that is very similar to a sinus life. This procedure is often recommended when you do not have enough bone in your lower jaw. Bone grafting is very successful and will work in most patients. Bone grafting is generally relied upon because your body does not reject the bone material placed into of your mouth. For the procedure, Dr. Hwang will pull away your gums from the teeth and then identify areas where there are pockets of missing bone. These areas will then be filled and the gums replaced. You will need to allow the bone time to heal, as implants cannot be placed right away. The surgical procedure is not as bad as it sounds and most patients have a high success rate and experience little discomfort from it. In addition, local anesthesia is all that is needed. When it comes time for the procedure, your gum tissues will be pulled away and cut to display the bone where the implant will go. Dr. Hwang will then start by drilling a hole into your jaw bone. You will likely feel some vibrations from this part of the procedure, but it will not be painful. Once the hole has been made, your gums will then be stitched up and reattached. You will need to allow your gums time to heal and once the posts have been healed, you will need to come back into our office to receive an abutment. This abutment is placed on top of the titanium rods. Once done, an impression will be taken and crowns will be created for your mouth. Once the crowns are received, they will be placed on top of the abutments. You can receive a set of temporary crowns while we wait for the new permanent crowns to arrive. f you would like to learn more about dental implants in Bayside, now is the time to contact Eten Dental. 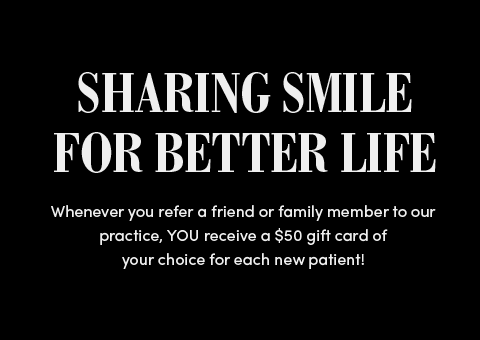 Dr. Hwange is prepared to work with you and help you enhance the look and feel of your smile. We do offer FREE consultations in our office. We have performed thousands of procedures and can improve the look of your smile too.